Whatever you are today is the outcome of your problems, strengths, habits and level of self-esteem. In every age, from birth to infant and child to adolescent, you have met distinct challenges. If the people around you raised you in a natural and healthy way, you will turn out into a well-balanced and strong individual. However, if your youthful experiences are filled with traumas and problems, these past incidents will extremely affect the way you are today. 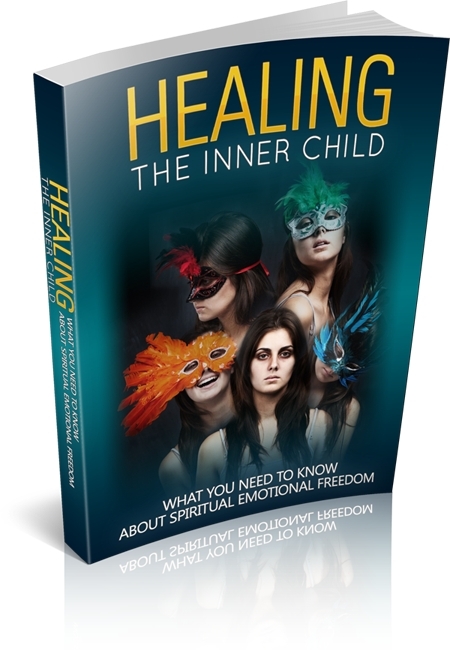 To understand this topic, you have to understand the concept of inner child. Psychology experts claimed that inner child is the human’s childlike aspect. It includes everything what you have learned and experienced as a kid before puberty. This inner child signifies a semi-independent unit that subordinates to your conscious mind. Learning on how to discover your inner child allows you to experience a happy and balance life. To heal your wounded inner child, you have to develop a trust. It means that your inner child needs to trust you. Your inner child should understand that you are there to protect and nurture it.